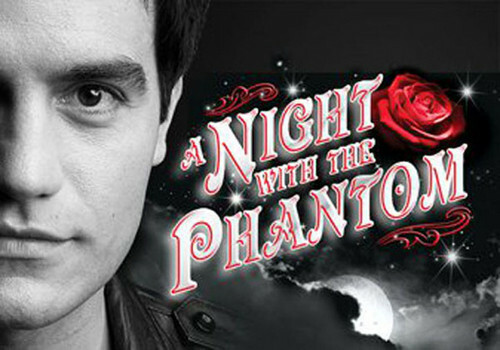 LND phantom. . HD Wallpaper and background images in the Das Phantom der Oper club tagged: love never dies. Oh, yes! I totally agree.